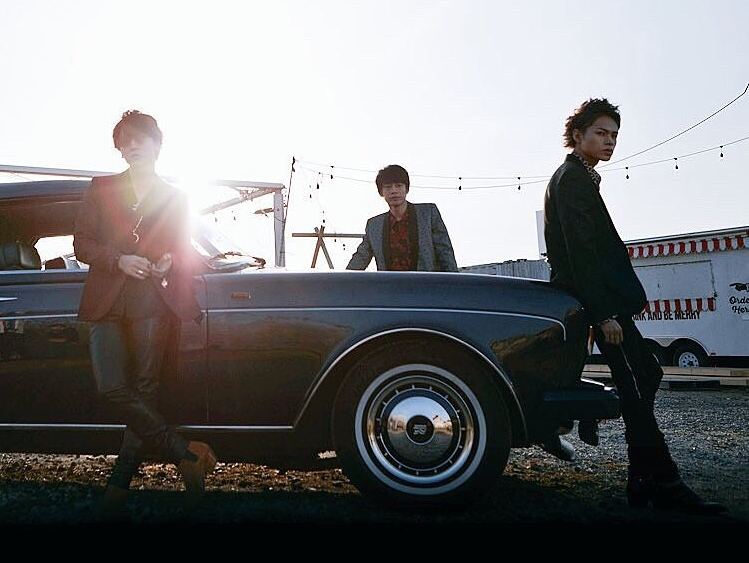 KAT-TUN is dropping their newest album “CAST” on July 18. The group last released their best album “10TH ANNIVERSARY BEST “10Ks!” on March 2016 prior to their break. Restarting after a roughly 2 year recharging period, it’s been 3 months since the release of the single “Ask Yourself”, “CAST” is their first original album in roughly 4 years, and is infused with the feelings this group has for [the future] from the three members, each releasing their own unique qualities, and packages up KAT-TUN as they continue to walk forward. To reward their waiting fans, “CAST” will have 17 new songs including album lead song “Unstoppable” and 3 member solo songs. And as if to give a nod to the remaining 3 member letters remaining in the group, the album will also contain project song “薫 (Kun)” CASTing special movie featuring the three members of KAT-TUN in a special dramatic format. Also, along with the release of this album, the “KAT-TUN LIVE TOUR 2018 CAST” arena tour has also been announced, starting on August 4th at Marine Messe Fukuoka and continuing to 8 locations across the country. Please look forward to the restarted KAT-TUN’s hot summer! ※The CASTing music video is a special movie featuring the three members of KAT-TUN in a special dramatic format. ※The CASTing cover is a changeable cover photo using scenes from the special movie. ※The tracks (17 songs) included on the CD for first-run limited edition 1 are the same for the first-run limited edition 2 and regular editions.